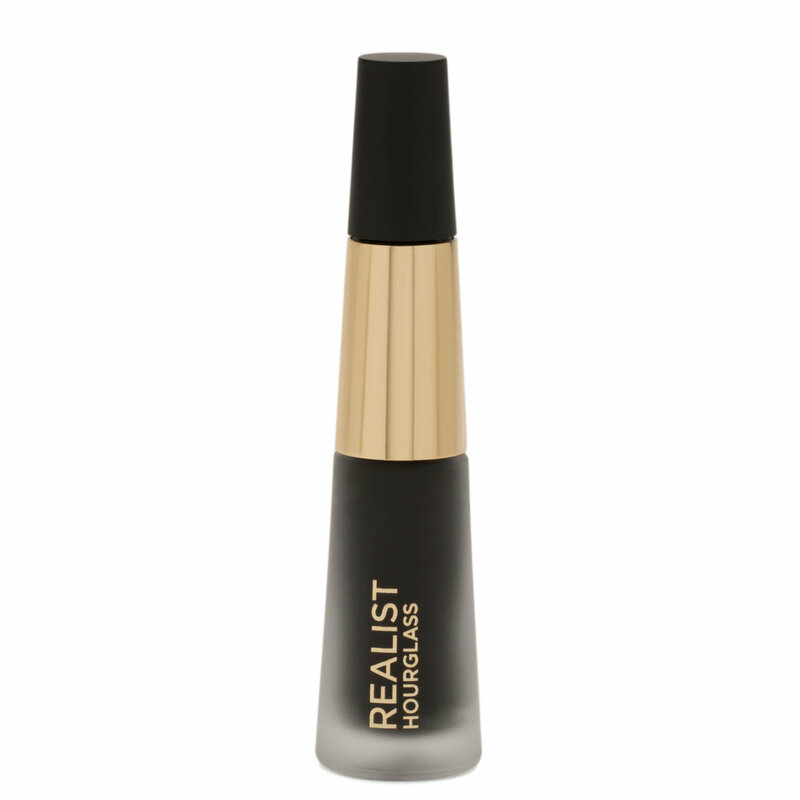 Brush on long, fluttery, perfectly defined lashes with this high-performance mascara from Hourglass. The sleek, silky formula wraps each lash in jet black pigment from base to tip, defining, separating, and lengthening without any sight of clumps or flakes. This product is designed to be applied with the Curator Lash Instrument (sold separately). Dip the Curator Lash Instrument into the primer and apply at the base of lashes, pulling up from root to tip in a zig-zag motion. Angle the instrument vertically and separate lashes from root to tip.